Getting quality sleep can be one of the biggest challenges of travelling. Maybe you are having trouble sleeping in a strange bed or you are trying to nap on a noisy train or aeroplane. 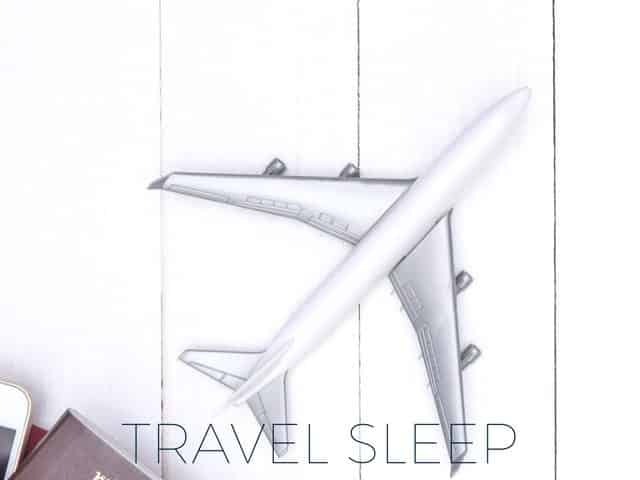 There are a wide range of travel sleep products available for yourself and your family that can help make your holiday a restful and relaxing break. This category includes everything you need to sleep on-the-go, including inflatable travel pillows, travel cushions, and specialty earplugs and sleep masks. We also have a dedicated category for earplugs and eye masks. We have also included some products to help cure jetlag, which is when your body clock is out of alignment with the day/night cycles, as a result of a long haul flight. The companies listed here offer excellent travel accessories to aid sleep and will ship to anywhere in Australia. Don’t forget to check out our guide to shopping online for sleep products. 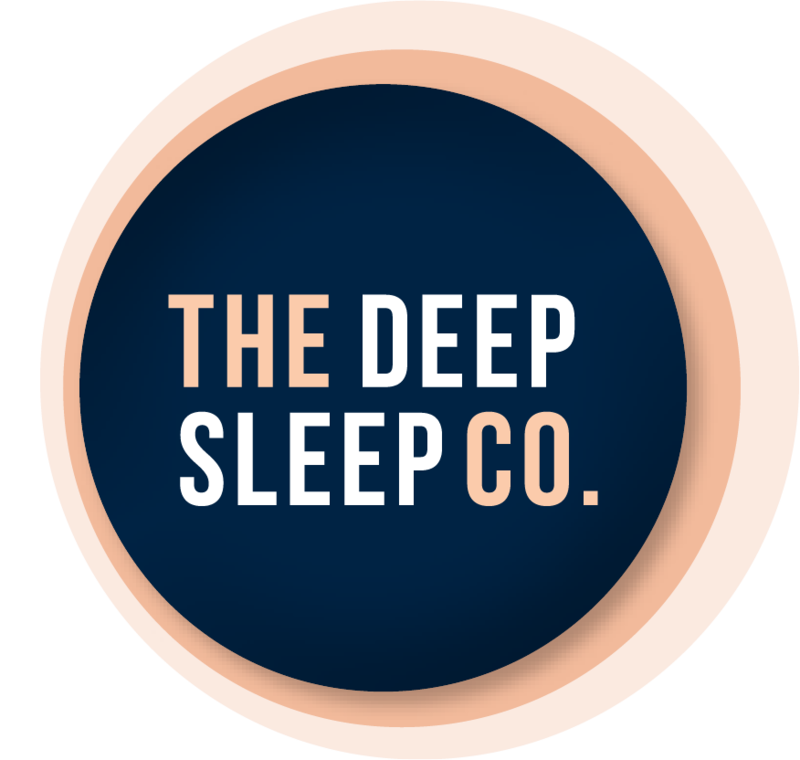 The products section on this page showcases some of the best sleep travel accessories we have found. These get changed regularly so remember to check back to see new and exciting products.